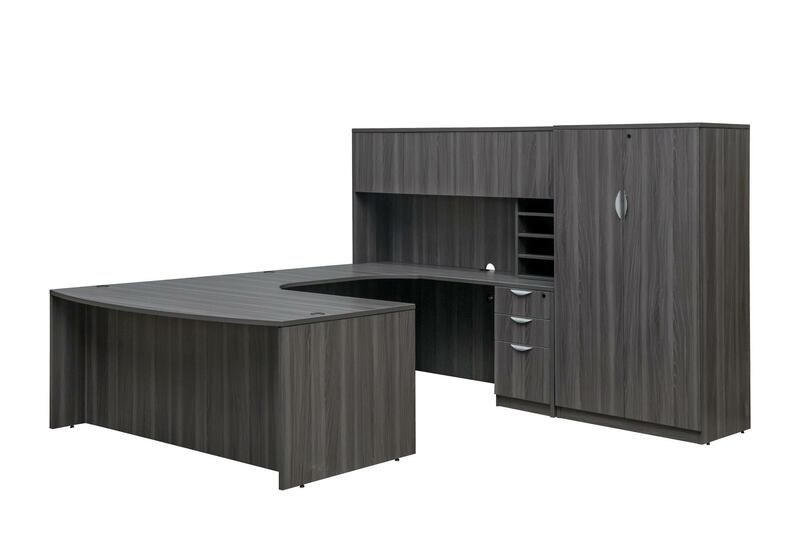 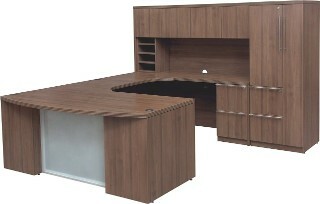 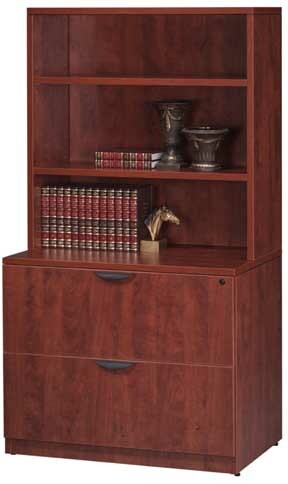 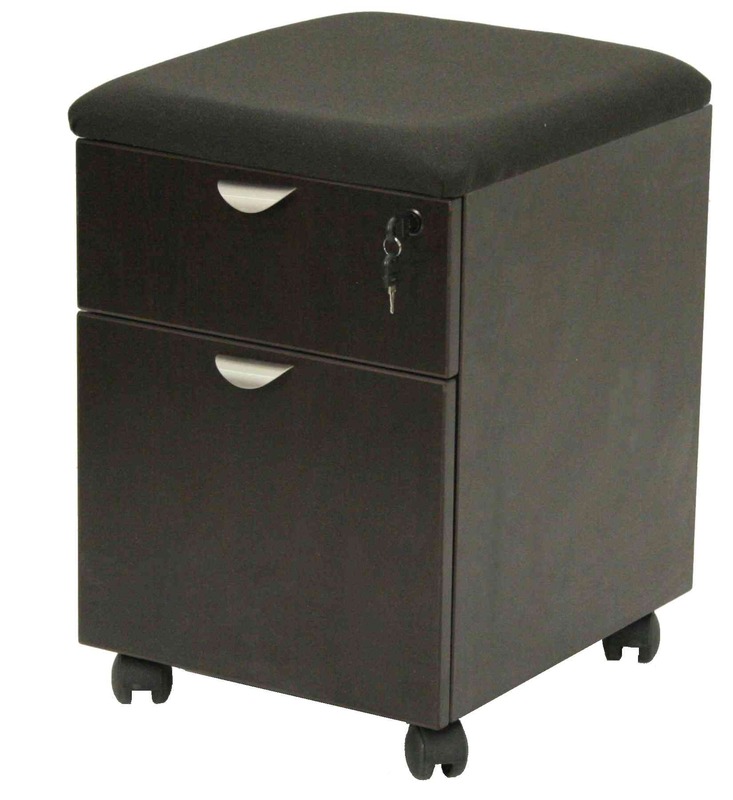 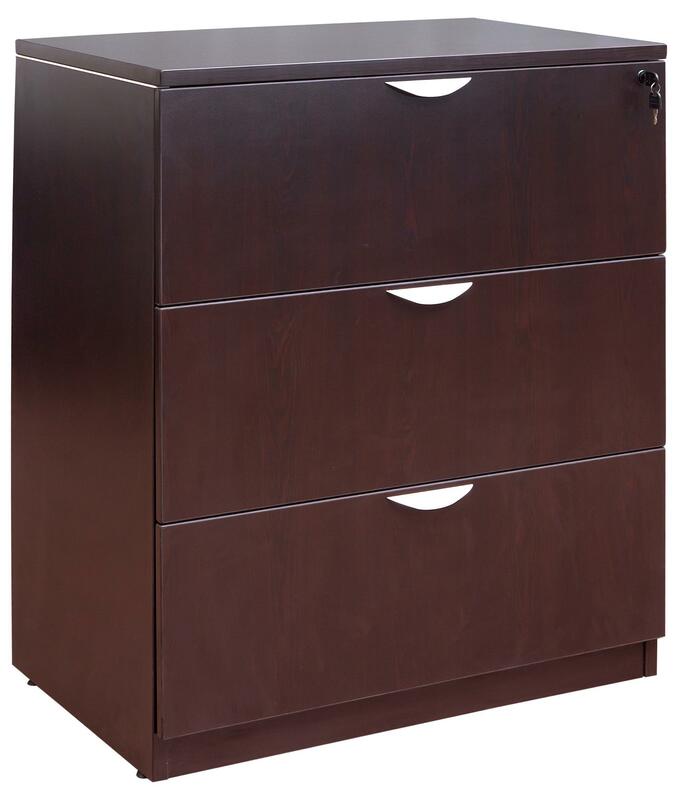 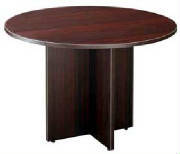 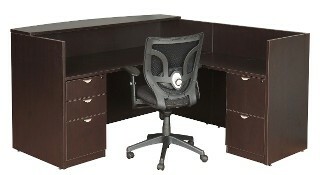 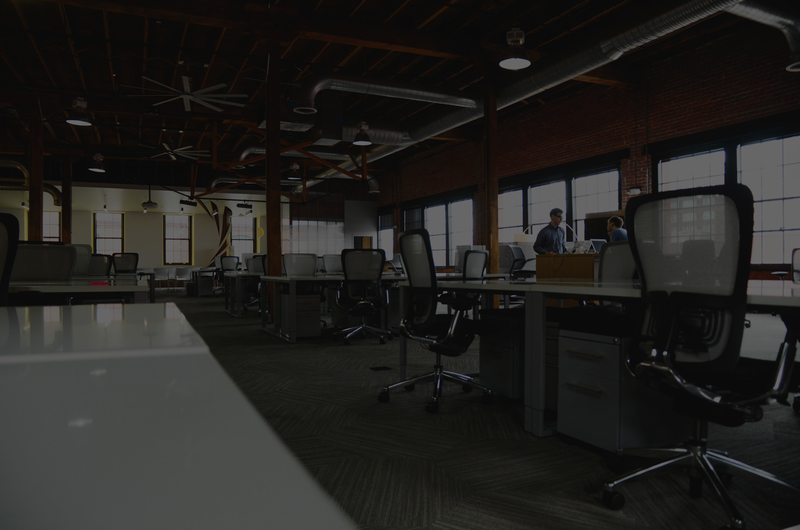 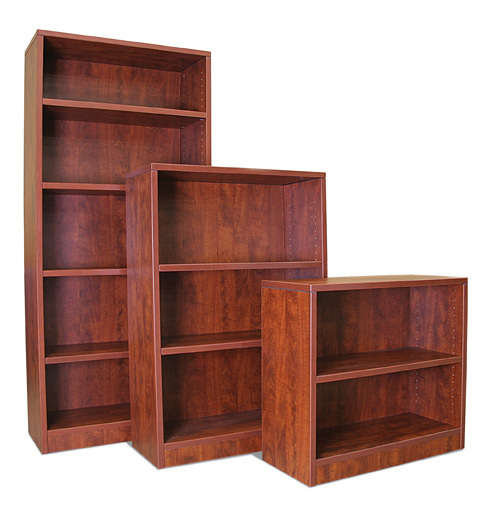 Cox Office Furniture has a variety of new and used office furniture. 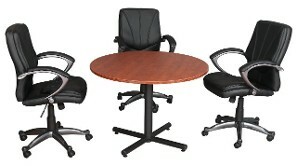 We also offer setup and delivery. 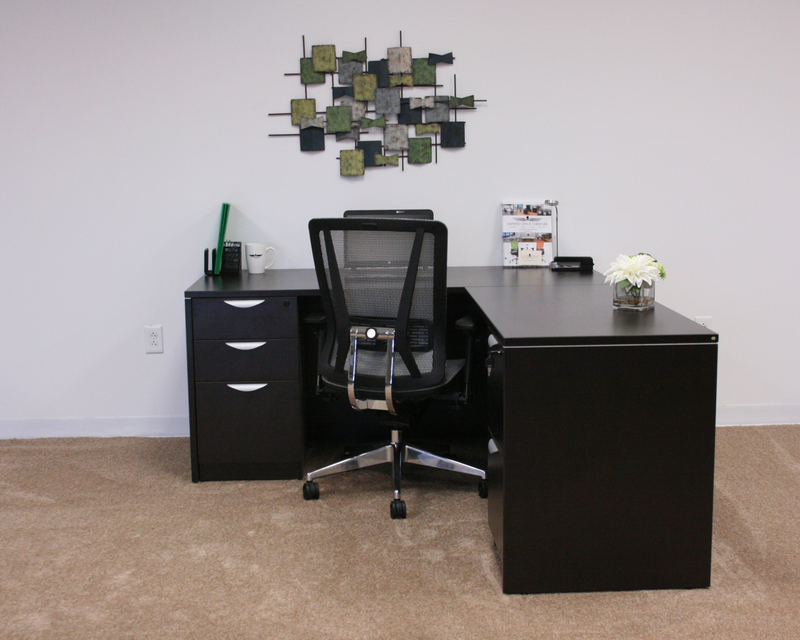 Give us a call at (512) 345-7691 or see our huge selection in person at 8650 Spicewood Springs Road!